Older generations, especially entitled clients, can be likely to be less trustful of an individual with numerous visible tattoos and a Mohawk. Most would rather have a clean-cut employee. This depends on the culture of your area of service. You want to background check employee and call references on their resume. Has the ability to connect and engage with a wide range of individuals. Has the ability to work independently as well as under supervision. 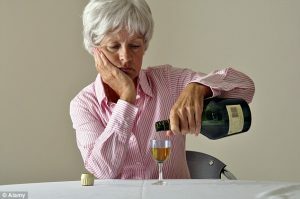 Is Senior Alcohol Abuse At A Crisis Level? According to Paula’s Span ‘s New York Times blog New Old Age, about assisted living 70% of all older people in assisted living drink alcohol. Does that surprise you? Increasingly geriatric care managers, need to and do worry about alcohol. Substance abuse or dependence, including alcohol use, drug misuse, and nicotine use, can have severe negative physical, cognitive, and psychological consequences for the older adult. 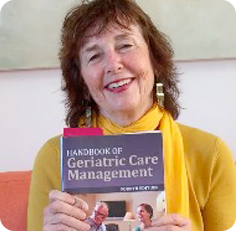 Geriatric Care manager screening for this is essential, not only to detect the problem, but to identify potentially harmful interactions with other physical and mental conditions that could lead to high blood pressure, falls, or memory loss. Improper substance use can increase comorbidities and interfere in the treatment process, and therefore increase medical complexity. 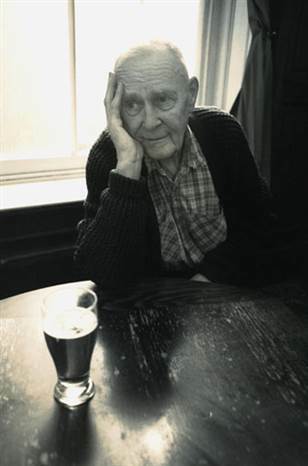 Having a clear definition of what constitutes problem drinking in the elderly is difficult. With younger adults, clear criteria are defined in the Diagnostic and Statistical Manual of Mental Disorders, including disruption of role function, financial instability, and decreasing social networks. But these criteria can be present in the older adult population at large without a substance abuse problem. 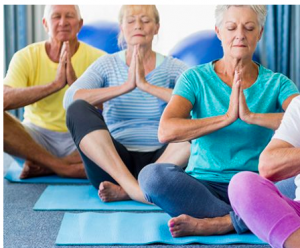 Additionally, substance abuse problems are masked by other problems associated with aging, including falls, injury, confusion, self-neglect, depression, emotional liability, memory loss, sleep disturbance, and adverse drug interactions. 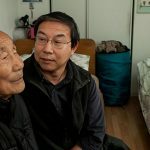 Furthermore, an elder’s tendency to use alcohol frequently or heavily is dismissed as “the only vice she has left” or “something to help him sleep. 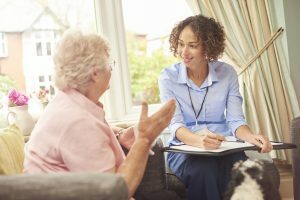 The National Council on Aging has a good list of solutions at the end of this article.Recommendations are made in this article but there is not one answer and this topic is obviously one that needs much more exploring by Geriatric Care Managers, who encounter this problem frequently with their aging clients. ALCA members have lately been discussing how to sell their services to assisted living. 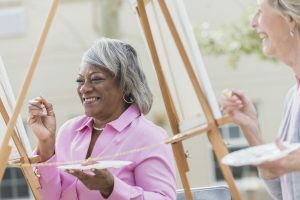 Care managers are perfect professionals to help assisted living residents when they have just moved in and are unhappy with the move when they are not participating in activities and withdrawing from friends and in general when they are nor thriving in the resident community. Text Uncover The Benefits appearing behind ripped brown paper. Although it might seem counterintuitive, consumers rarely want to buy things for the sake of buying them – they want what they purchase to solve their problems. To borrow from the example of an umbrella, a feature of this particular umbrella might be its unbreakable spokes or wind-resistant construction – the benefit of which is staying dry even in strong winds that might break lesser umbrellas. 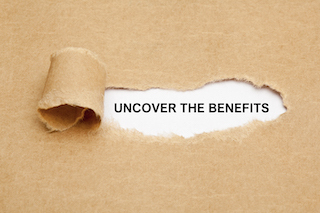 Clients who purchase home care or care management want to buy benefits – what your product or service can do for them. Let’s take a third-party. 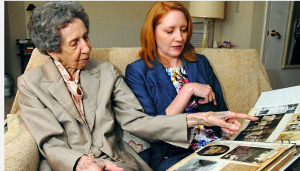 Care Managers and home care often sell to Assisted Living. They want to hear how your agency is going to help the Assisted Living site. 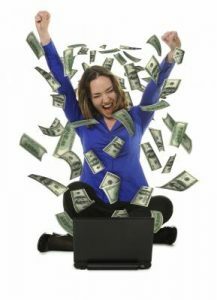 Of course, you can describe your agency features, price, training of staff, gold stand service. However, benefits are what makes the sale and keeps the Assisted Living dry not flooded by rain. 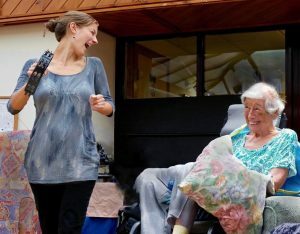 The problem: Assisted Living does not want residents to move out most facilities are strictly non-medical and do not have one to one companion and geriatric care management services. Your agency can solve that problem. 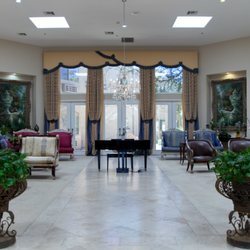 You will place Concierge Companion who will engage the client & accompany the resident to the outside or facility activities so the resident so can return to that joy. You will make monthly monitoring visits to make sure Companion are meeting all the client’s needs and keep in touch with the family and facility with frequent e-mail or telephone updates plus sending a monthly report. So, selling the benefits to the third party, who will refer your agency to families of residents who are struggling, is a much more potent selling point that features of your agency.